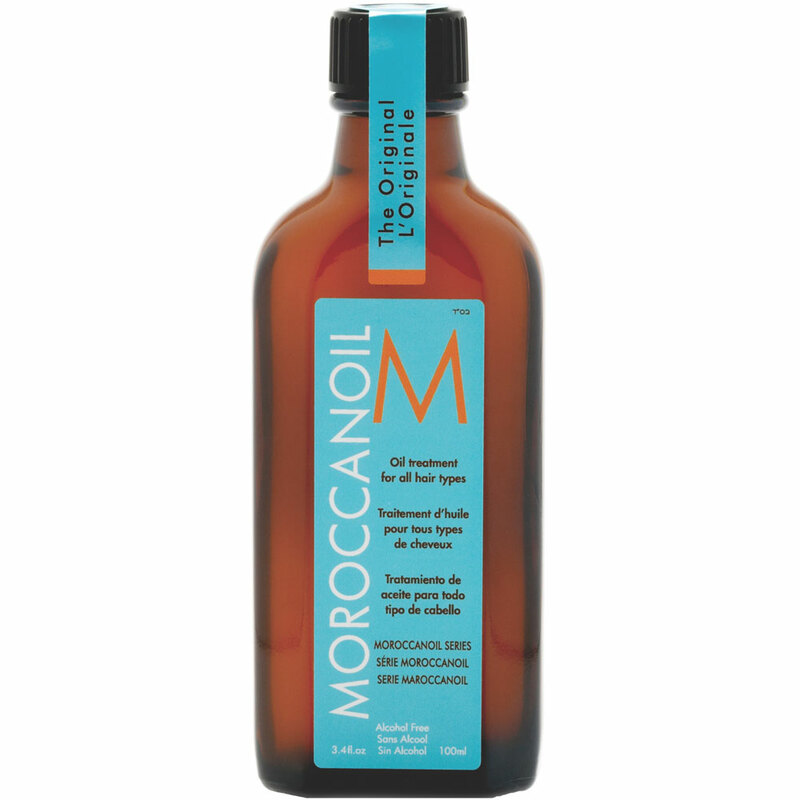 MOROCCANOIL Oil Treatment is a lightweight oil which is easily absorbed into the hair,without a sticky residue, leaving a silky soft finish. 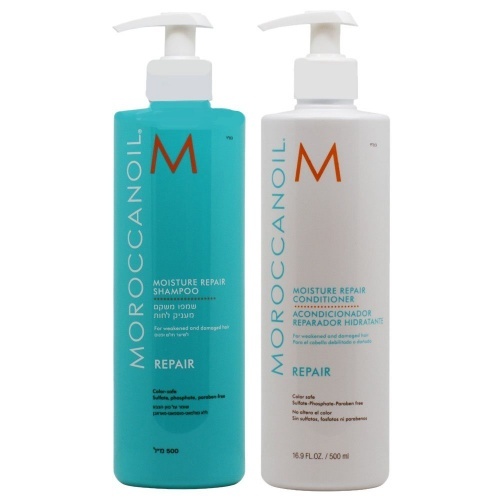 Love this product makes the condition of my hair feel lovely. 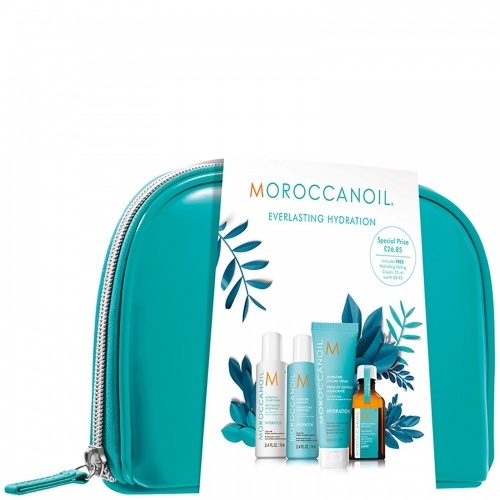 I bought the Moroccan Oil last year before going on summer holiday on recommendations of a friend to use when sitting in the sun or going into the water as a protection from sun and salt water. Let's say I have used it ever since even if I am not on holiday. 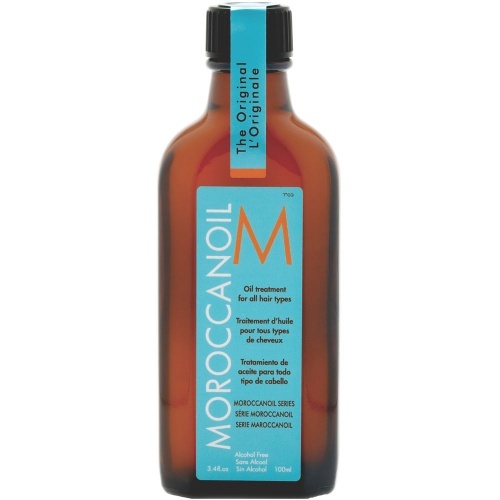 It makes your Hair feel really nice, easy to comb and gives it a great shine. You also need very little of it. I will definitely keep using it.